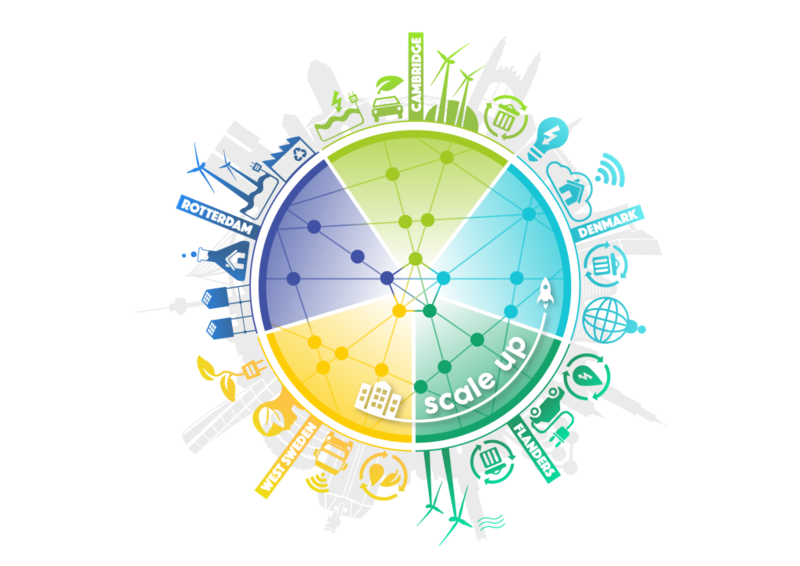 Scale-Up is a collaboration with clean tech cluster from the Netherlands, England, Belgium, Denmark and Sweden, with its initiator the municipality of Rotterdam and Clean Tech Delta. Through this program, large companies will be helped to find more green products and buy them from innovators. At the same time, young and, yet, small companies are enabled to grow and to make the economy more sustainable. Scale-up: how does it work? Scale-Up facilitates matchmaking and a warm lead between middle-large companies and corporates. As a results, the “purchase need” of fifty hungry corporates will become clear, so that products and services from the middle-large companies can be customized for every corporate. Moreover, travel-vouchers will be made available for the middle-large companies to facilitate personal meetings with the corporates, established in one of the participating countries. In three and a half year, a minimum of 300 companies will get support and fifty meet-the-buyer events will be organized. In the region Rotterdam, but also further, intermediairs like, the Venture Cafe, Erasmus Center for Entrepreneurship and FME Rijnmond play a central role in matchmaking. 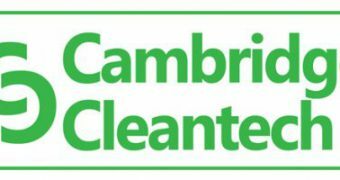 Internationally, collaborations with CLEAN (DK), Cambridge Cleantech (GB), Cleantech Inn (S) and Cleantech Flanders (BE). Scale-up is funded by the European Development Fund Interreg.